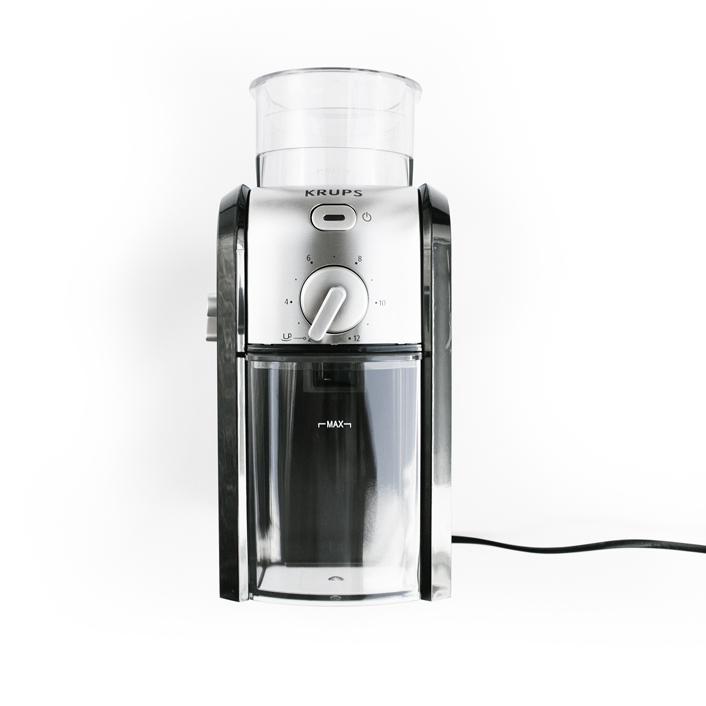 An essential for everyone that loves freshly brewed coffee. 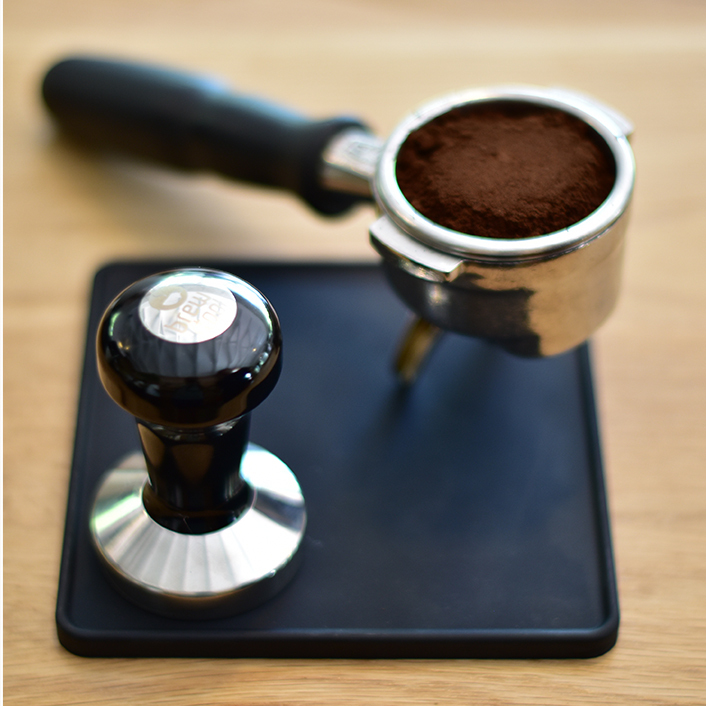 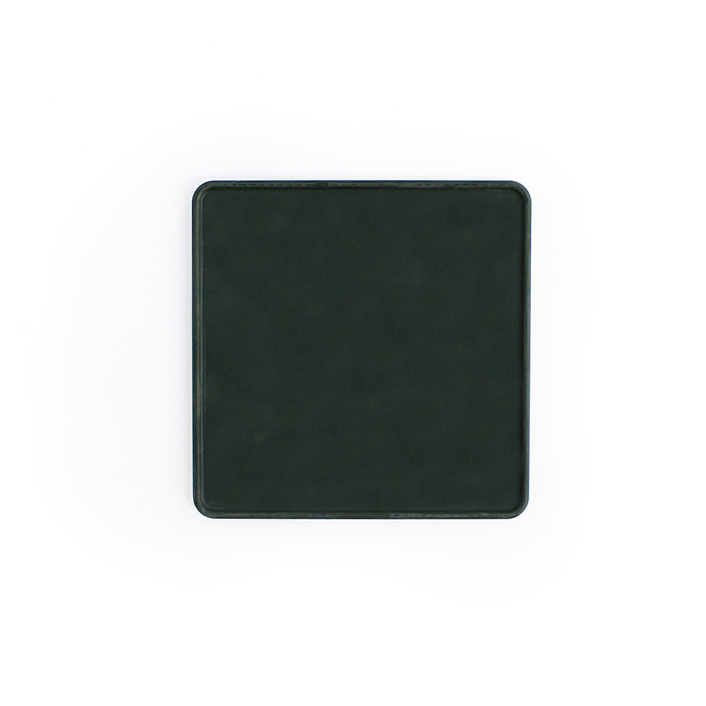 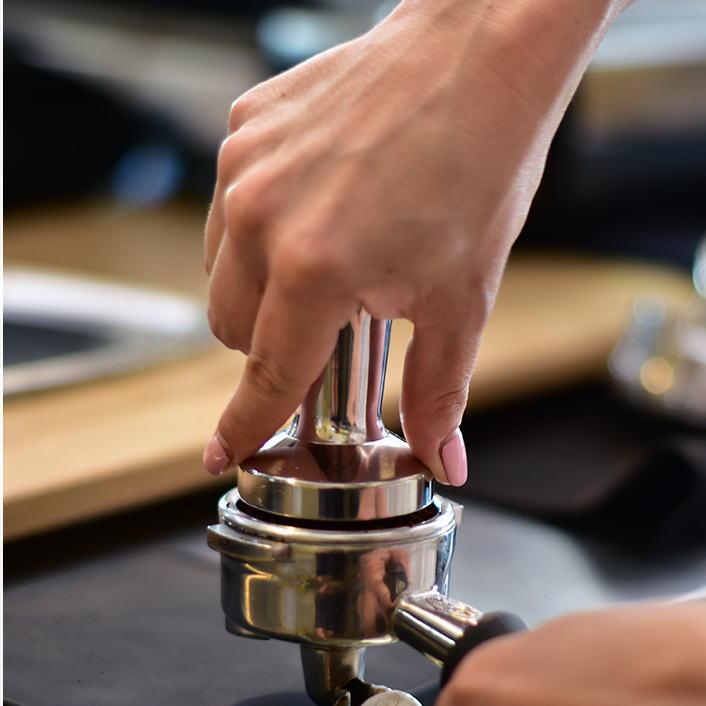 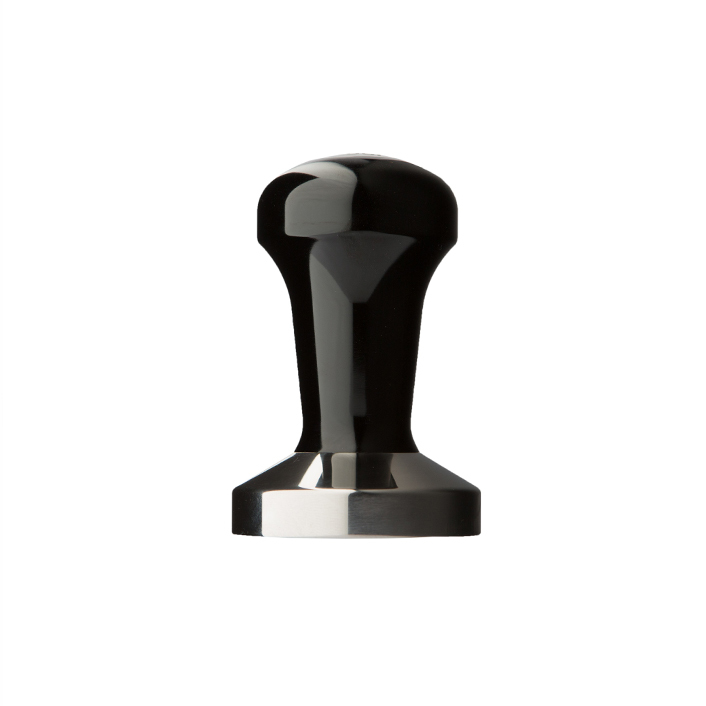 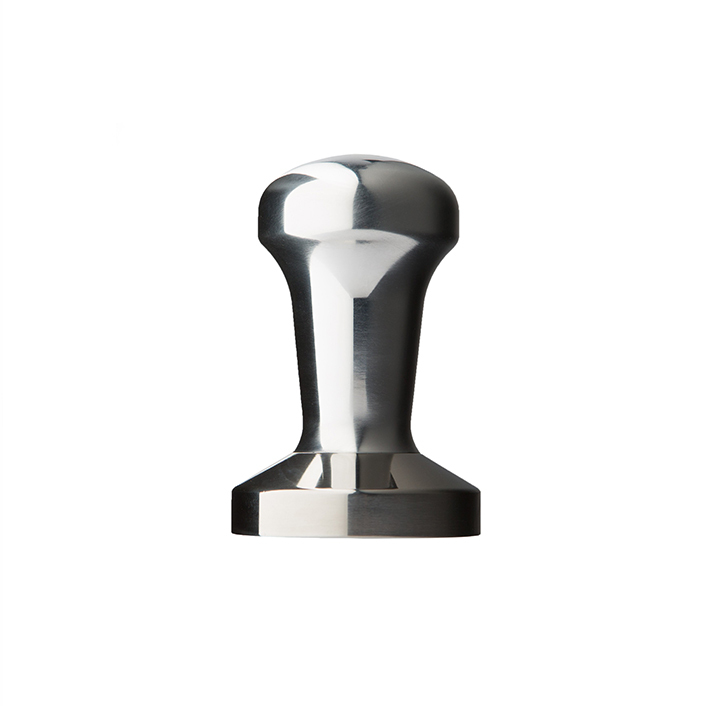 This stylish dual ended tamper compresses coffee for a richer, fuller flavour. 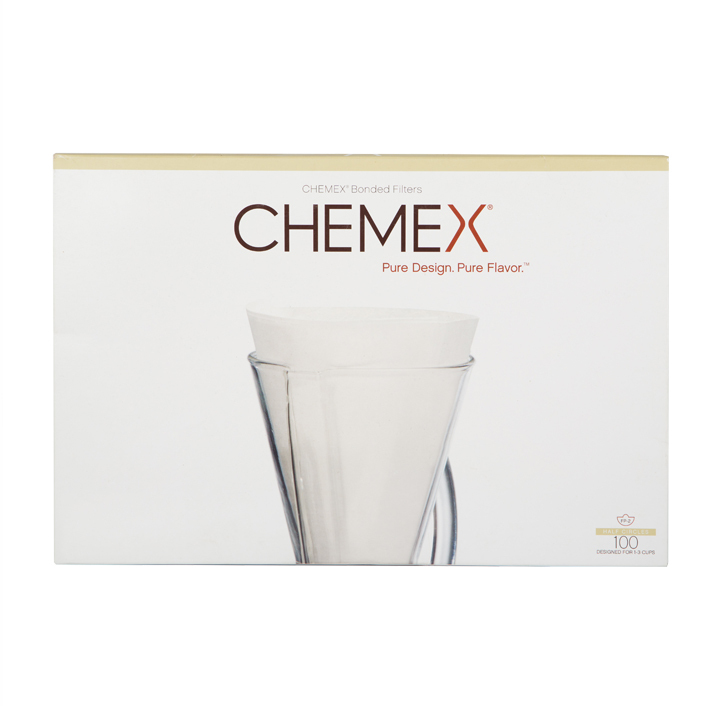 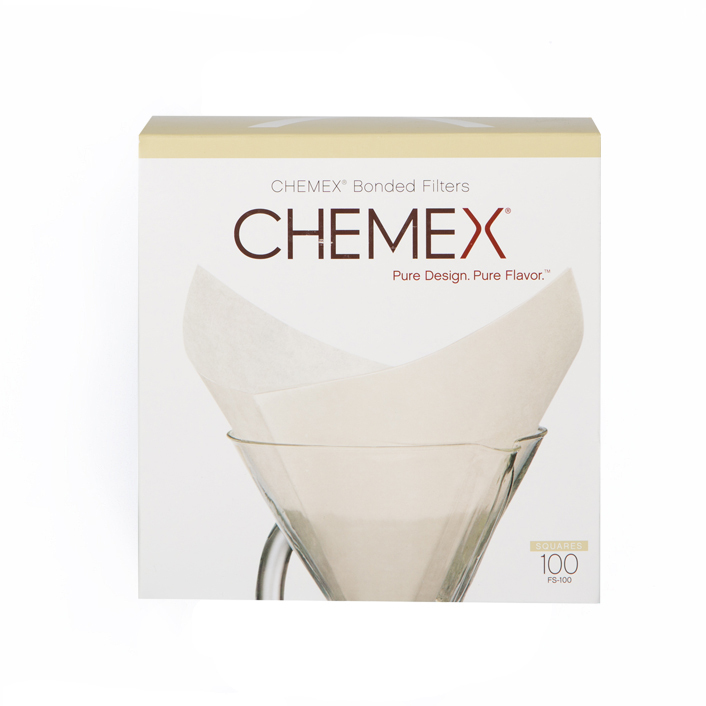 For use with all types of espresso makers and coffee machines.